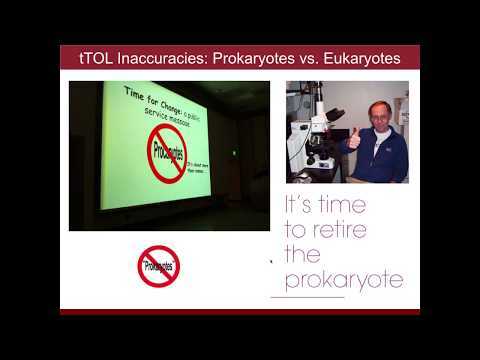 Update added 11/2/14 - for all my posts on Overselling the Microbiome go here. Well, I think today's lesson is, many people, including many scientists and science reporters, just do not get that there is a difference between correlation and causation. I know - this is like beating a dead horse since many write about this issue. But it just needs to be called out every time until it stops. And today's fun comes from stories and the original research articles about how exercise supposedly alters the gut microbiome. They selected subjects - 40 "elite" rugby players. They identified healthy male "controls" with similar age and size and from similar place. No. 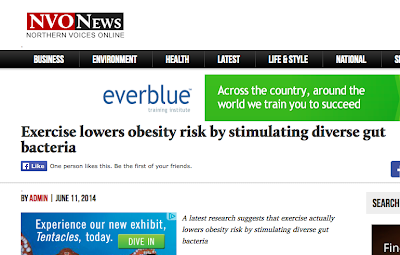 They did not show exercise increased gut microbiota diversity. How can the difference between correlation and causation be missed in these articles? Are these not even reviewed? 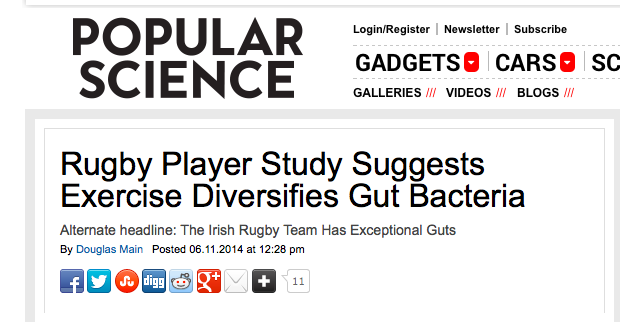 Sure - this is consistent with exercise affecting microbiomes but it is also consistent with rugby players having different diets and other behaviors. There is a big difference between showing cause and effect and showing correlation. 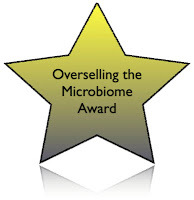 For not distinguishing between correlation and causation regarding the rugby player microbiomes I am giving all involved here an "Overselling the Microbiome Award".
.@Sandlot1313 @davidkroll @KristinaMFiore @medpagetoday exactly - whole effect could be diet, other behaviors, social contacts, travel, etc. Fox News did better with the science (at least in their headline) than many other News Agencies (and much better than NPR). 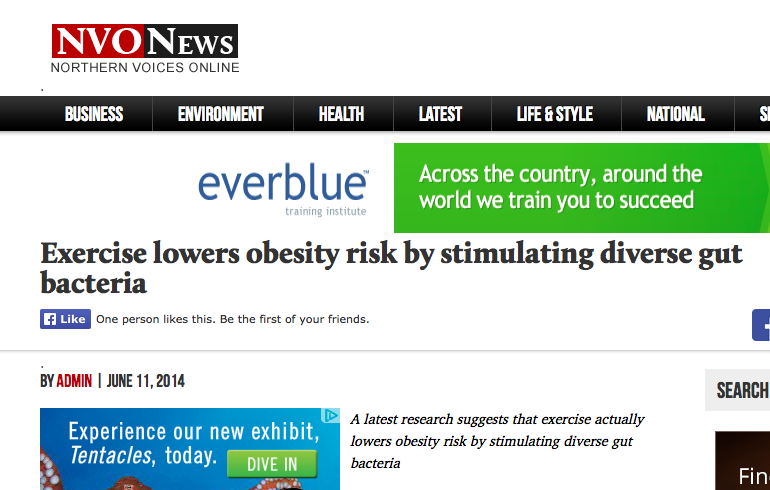 They report "Exercise may lead to healthier gut bacteria". 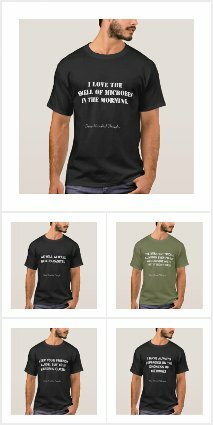 Just that word "May" makes me happy. I know. Low bar. But I will take what I can get. Genome Web also is reporting on the story and on the "overselling" that was done. no problem ... I was a bit surprised to see your Tweet - which is why I responded .. Seriously, I have never - no, not ever - been pointed to a "journal" in the BMJ stable and found it to be worth anything - no, not anything.